2017 was a fantastic year for video games. There was no shortage of exciting new properties both in the indie and AAA realms and older properties, such as Wolfenstein, Assassin’s Creed and Mario had new installments that reinvented those series in exciting new ways. This list could easily be twice as long and I plan to write longer pieces about certain games not on this list (most notably Nier: Automata) but these were the six games that most impressed me in 2017. Like many people who grew up with an N64, The Legend of Zelda: Ocarina of Time is one of my favorite games, but I appreciate it different things about it as an adult than I appreciated as a 7 year old. As an adult I appreciate how its lock-on system allowed elaborate battles to play out on a still unproven 3D plane, the satisfying rhythm of its puzzles and exploration and how it carefully controls its atmosphere over a wide variety of areas. As a kid, Ocarina was a sprawling, totally convincing world filled with possibility. Though parts of Ocarina have aged beautifully, time has revealed Hyrule Field, the massive, central hub of the world, as an empty square of muddy green textures. It’s a great game, but I see the strings now and realize that they were always there. Breath of the Wild, the newest Zelda game, cuts almost all of those strings. Link can climb on almost any surface, wield every weapon and enter any area at any time, including the final dungeon. While there’s less in the way of traditional puzzles, Breath of the Wild’s massive world (larger than The Witcher 3‘s, for context) is designed to funnel players towards interesting encounters and to teach them important gameplay interactions. 120 mini-dungeons, similar to those in A Link Between Worlds, are scattered around the world and highlighted with an eye-catching orange glow and are the sole way to permanently gain health and stamina. 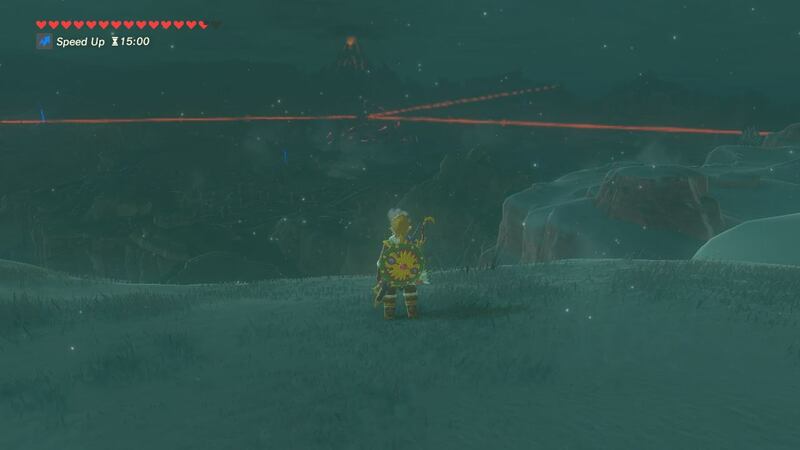 Though many of these could stand to be a little longer and more challenging, they work as a satisfying way to mark progress and a clever way to bring some more traditional Zelda gameplay into the open world. Breath of the Wild breaks away from a formula Zelda has stuck close to since the early 90s, and by doing so manages to not only capture what makes the series so special, but to realize it more fully than the series has before. Despite coming out in Japan almost 15 years ago, the US has only begun getting Falcom’s phenomenal Trails series of jRPGs this decade, and they’ve been few and far between, with long, unexpected delays and out of sequence releases. As somebody who got the first chapter of Trails in the Sky (the first of at least 4 planned Trails series) when it first released in the US on PSP in 2011 it feels like a miracle that we ever got a release of the third and strangest Trails game. More of a side-story or an epilogue than a proper sequel, Trails in the Sky the 3rd shifts focus from Sky protagonist Estelle Bright to Kevin Graham, the mysterious traveling priest first introduced in Trails in the Sky SC (Second Chapter). In sharp contrast to the other games’ prominent, detailed towns, Sky 3rd is half story-heavy dungeon crawler, half short story collection. Certain objects around the central dungeon lead to stories, usually flashbacks or church dossiers, which can take the form of cutscenes, boss fights or mini-dungeons and can last from anywhere between 10 minutes to 3 hours. 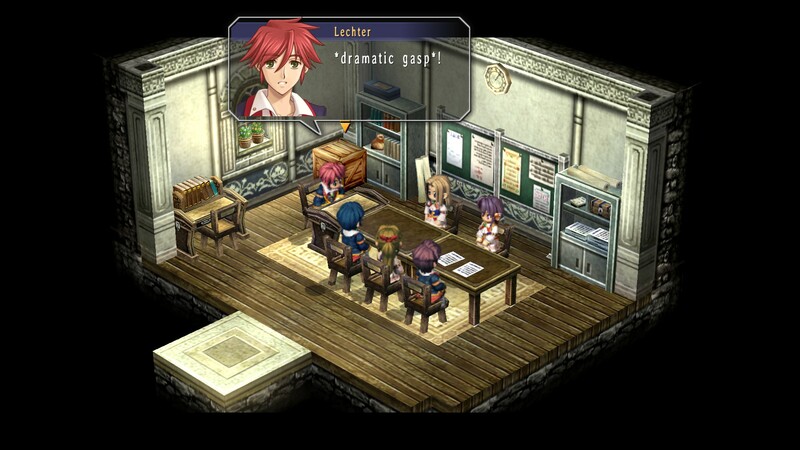 These stories greatly expand the already detailed world , giving a better look at almost every main character’s backstories and setting up future plotlines for the entire series, introducing some of later games’ most memorable characters (most notably Trails of Cold Steel’s Gilliath Osborne, a central villain in SC but not appearing until 3rd and his wily, traitorous secretary, Lechter). The main story is less vital to the central plot of the series but is still engaging and affecting, and despite regularly treading into Lovecraftian territory is manages to be a satisfying, emotional sendoff for the entire trilogy’s cast. With a grand total of 16 playable characters and a leveling curve that begins in the hundreds Sky 3rd’s combat is also significantly more challenging and engaging than the previous two. A new turbo function, which allows gameplay to be sped up by holding a button (and has since been implemented in every English language Trails game on the PC!) greatly improves the flow of the sometimes gruelingly long battles. While it’s clearly a side-story, Trails in the Sky the 3rd is one of the best games in one of the best modern jRPG franchises and one of the best games of 2017. Sonic Mania is unbridled joy in video game form. Every corner of every level is filled with clever secrets and fun rewards and, despite taking place mostly in levels loosely adapted from older Sonic games, they are packed with cool surprises. 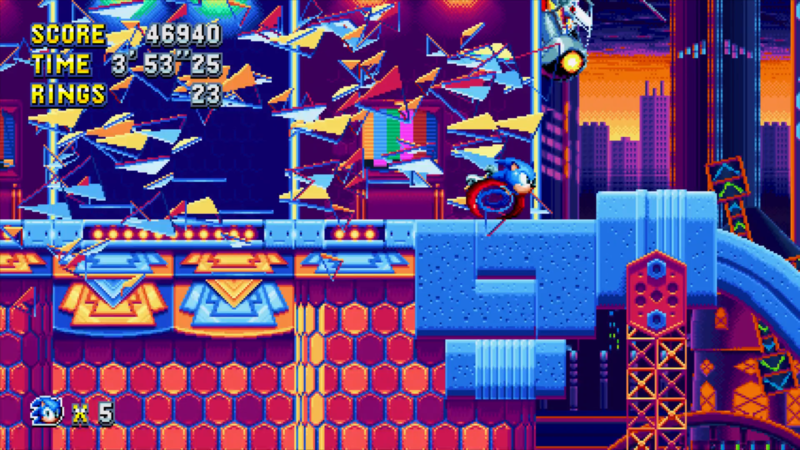 Made from a team of Sonic fangame veterans including Christian Whitehead, who designed the engine on which SEGA’s Sonic 1, 2 and CD remakes run, Mania feels like classic Sonic in a way that neither Sonic Team’s or Dimp’s 2D Sonic levels have in decades. I’ve finished Sonic Mania five times now and I still find cool new bits of gameplay each time I turn it on. It’s not only its three player characters, some of whom have wildly different stage layouts, but its massive levels that branch even more than the Genesis games’. Like all of the best Sonic games, it rewards slowing down and carefully exploring the levels just as much as it rewards fast traversal. The new drop-dash mechanic, which allows Sonic to charge a spindash in midair, improves the flow even further and adds another layer to speeding through levels for players who would rather go that route. My only hangup with Mania is that, of the 12 zones, only 4 are all new. The remaining 8 are remade versions of zones from the first five Sonic games. These are all actually new levels using some of the gimmicks from past Sonic games, and they all have cool and creative takes on those gimmicks, but the four new levels are the standout. Still, Sonic Mania is an eloquent argument that everything that made Sonic great in the 90s is still relevant and exciting, and I can easily imagine myself still regularly playing and replaying this decades from now. Endless Space_2 is a grand strategy game in the tradition of a Civilization or a Master of Orion, with each player taking control of a different intergalactic civilization that has just discovered light speed travel. While most grand strategy games only differentiate factions with a few special abilities and unique units, ES2‘s all play very differently from each other, and this is the real beauty of its structure, which augments the traditional Civilization flow with RPG-like quests. Every faction has their own story, and each story branches, with the player deciding between three different objectives for each quest. 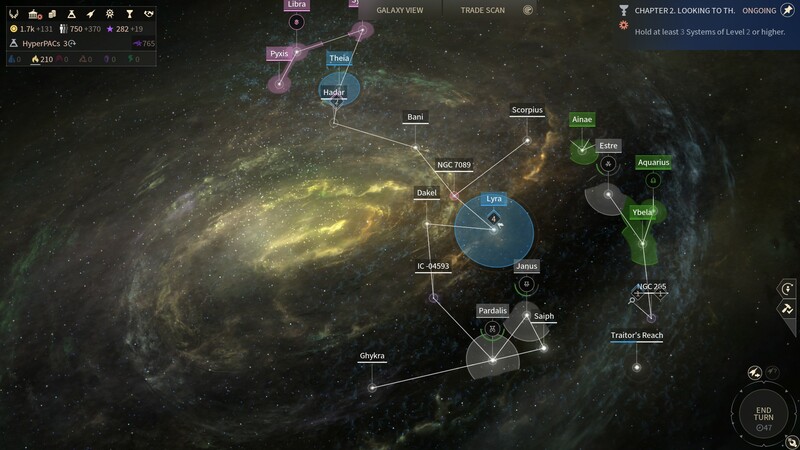 Each quest involves solving some problem the faction has acclimating to intergalactic life which seamlessly twists that faction’s story around the game mechanics, changing those mechanics and allowing that faction’s story to be shaped by them through both scripted and emergent events. For example: the Riftborn, aliens from another dimension trapped in ours, get major bonuses for colonizing certain planets other factions find uninhabitable, ie Tundra planets, and receive penalties for colonizing planets most other races find beneficial, ie Jungle planets. Additionally their population does not reproduce on its own and must be built from colonies. Like other factions, however, other races can immigrate to Riftborn systems and gain the usual penalties from inhospitable planets. Riftborn quests allow the player to choose whether the civilization decides to befriend smaller civilizations or learn to optimize their military might. If the player finishes a minor faction quest, their diplomacy will approve, while if they focus on military they can build new population faster. Given that the player will ideally choose the objective they can complete the most efficiently, the society develops depending on what resources and civilizations are nearby. In the same way Civilization so organically models the past 7000 years, Endless Space_2 models the future. 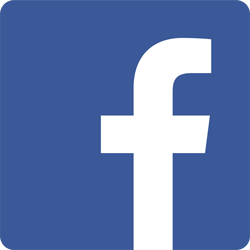 It provides a compelling argument that on an intergalactic scale, an alien civilization would encounter many of the same social issues we do on Earth, and then uses its branching stories to model how that civilization might develop. I only hope we get a chance to see how close to the mark Amplitude got. 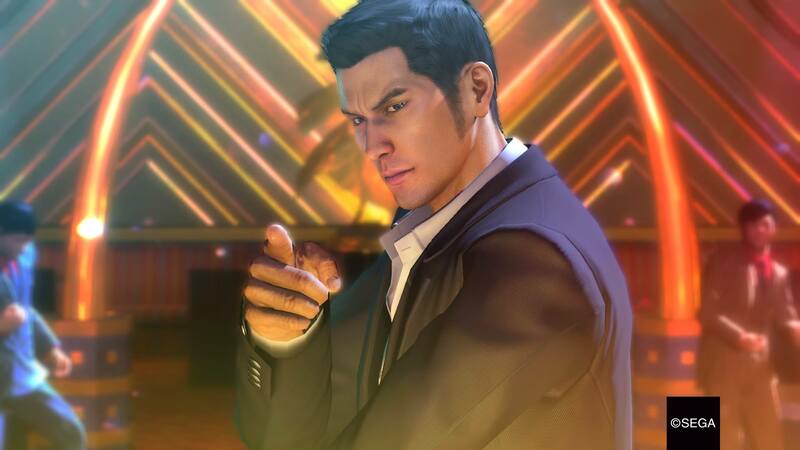 Yakuza 0 is the rare prequel that stays accessible for newcomers while deepening the emotional resonance of everything that comes after, even for returning fans. Its storytelling not only stands well on its own terms, bouncing between series’ protagonist Kazuma Kiryu and series’ comic relief character Goro Majima on cliffhangers that rise steadily in terms of both dramatic and emotional intensity but gives both characters satisfying new origin stories and provides context for everything that comes after. Like every Yakuza game, 0 takes place primarily in an exhaustively (albeit lightly fictionalized) recreation of Shinjuku’s red light district, with this game also taking frequent visits to Yakuza 2‘s take on Osaka’s. Though the real world setting and the prominence of organized crime in the story cause many to assume Yakuza is an open world action game, the series is more of a jRPG with random battles, leveling, gear, cutscene-heavy progression and crafting systems. The series shies away from the sort of sandbox-style interactions that defines games like GTA in favor of a great depth of scripted interactions. Though in theory this risks making the cities feel like glorified world maps, the sheer density of content makes for a much more involving world. The main story, focusing on the intertwining stories of a real estate dispute and an assassination attempt gone wrong, is one of the best in the series and is a much more emotionally involving and satisfying introduction to these characters than the first game was and many of the 100 sidequests tie into Yakuza Kiwami, the Yakuza 1 remake. Yakuza 0 is the perfect entry point for the series and one of the best RPGs on the PS4. Edith Finch, 17 years old and 22 weeks pregnant, returns to her childhood home after inheriting a mysterious key from her mother. The house itself is an otherwise respectable looking mansion with extensions and annexes piled improbably on top of one another. Inside, the rooms are all barred shut, but outfitted with peepholes. As a child, Edith thought this was all normal. As a teenager, she’s ready to learn about her family history. 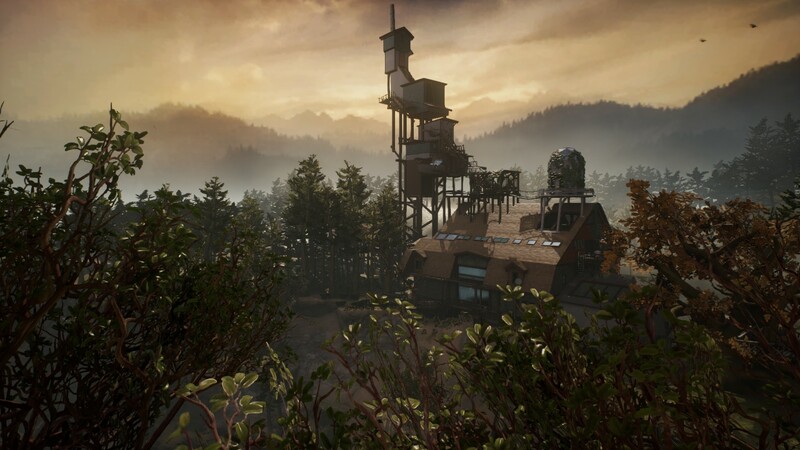 I’ve already written at length about What Remains of Edith Finch and think that, like its most obvious inspiration, Gone Home, it’s a game that’s best played knowing as little as possible. I will simply say that this very short game (I finished it in about 2 hours) is going to stay with me for years, and you should really play it.